White House Chef Andre Rush is pleased to announce that he has signed a deal to produce an upcoming television show called “Chef in the City.” This unique concept on location cooking show will have acclaimed Chef Rush take the audience on adventures across the United States, visiting restaurants, first responder units, children’s hospitals, local community centers, military bases, and more. Chef Rush is a master ice carver, sommelier, pastry chef, chocolatier, and sugar sculptor, among other specialties. He has had the exciting opportunity to bring his expertise and skill to the White House over the course of several administrations as the executive chef for special dinners, gatherings, banquets and anything directly involving the first family and their invited guests. Chef Rush is also a combat veteran who retired as a master sergeant after 23 years in the United States Army. 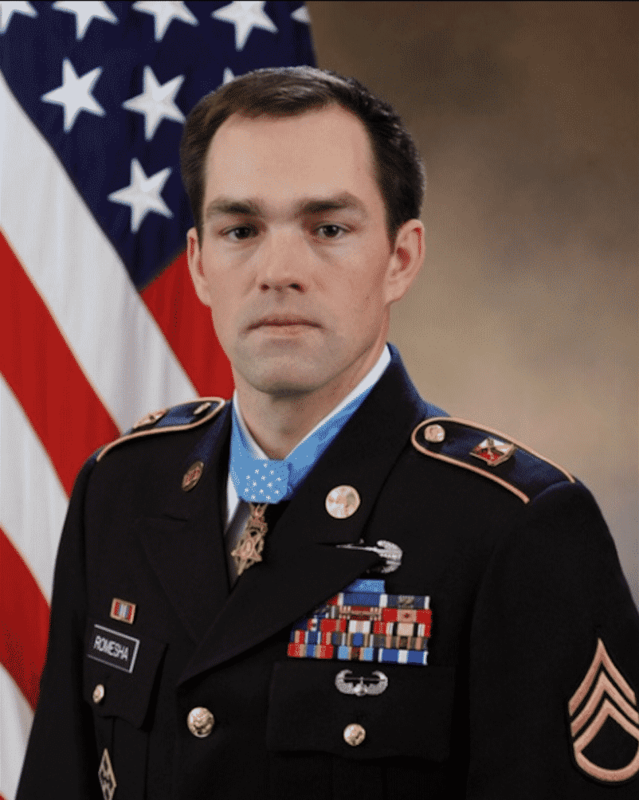 During his career, he worked for many leaders including the Joint Chiefs of Staff, Secretary of the Army, Chief of Staff, and Superintendents of the United States Military Academy (West Point). In his capacity at West Point, Chef Rush was the senior aide and advisor, chef, and security detail assigned and protocol liaison. He planned, prepared and serviced social functions to thousands of high-ranking foreign and domestic dignitaries, both civilian and military, and was responsible for the training, performance and welfare of dedicated personnel. 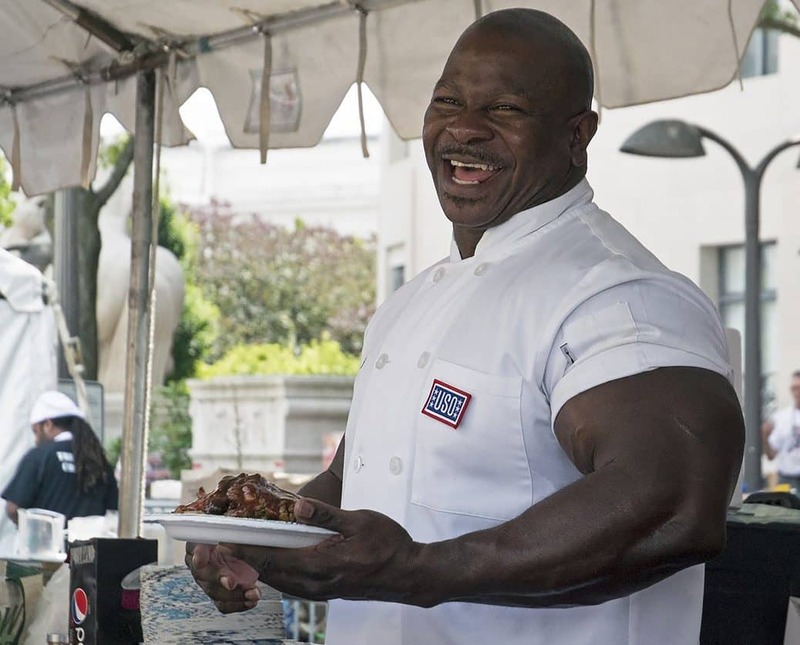 Never far from his military roots, Chef Rush is a key advocate for the United Service Organizations (USO), Veterans of Foreign Wars (VFW) and American Legion as well as a full supporter of the President’s Council on Fitness, Sports, and Nutrition with the goal of leading a younger generation to a healthier tomorrow. Continue onto Newswire to read the complete article. As the two-time national middleweight champion, she has fought some of the world’s best boxers to earn a No. 3 international ranking. But for a long time, Army athlete Naomi Graham had to fight her toughest opponent — herself. Before the staff sergeant rose to the top of USA boxing, she had to overcome a mindset that began well before she ever set foot in a ring. She was too nice, a coach had told her when Graham began training in 2014. 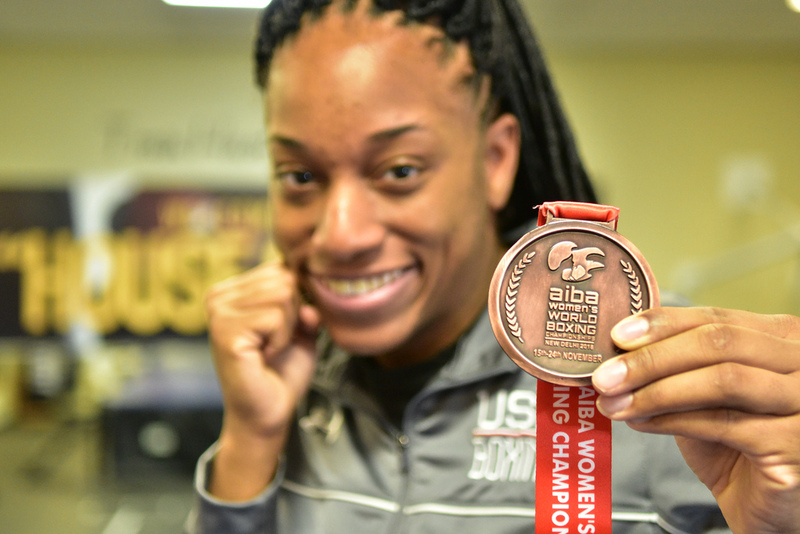 “You would never know that she’s a boxer,” said USA boxing assistant Joe Guzman, a former Army heavyweight competitor. To become competitive in the ring, especially for the Olympics, she needed to be tougher, Guzman would say. Graham speaks courteously and answers questions politely. In middle school, she allowed bullies to taunt her and get in her face. She never flinched, as her mother told her to avoid physical altercations, and instead tell a teacher or administrator when confronted by other children. But one day Graham had enough. 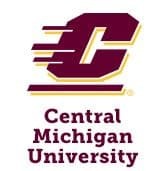 Another student threatened to fight her. Graham responded by hoisting the girl up and tossing her over a table. “People started to leave me alone after that,” she said. 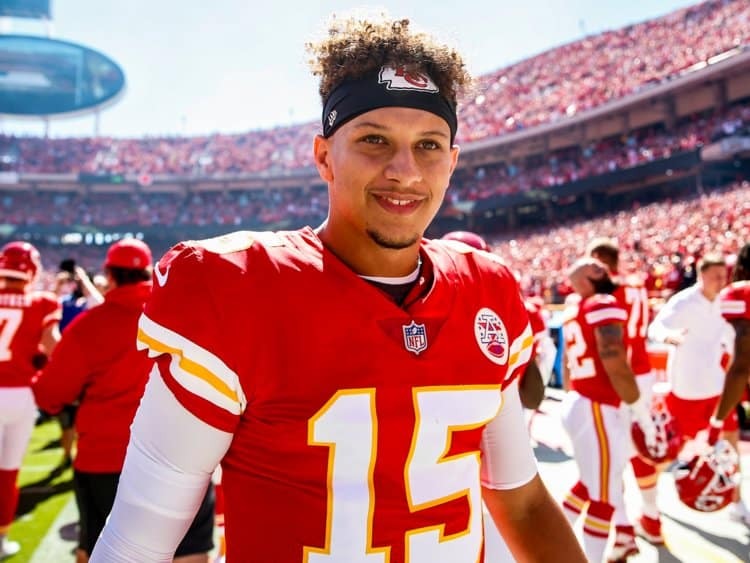 As a teen growing up in the outskirts of Fayetteville, North Carolina, Graham admittedly followed the wrong path after her graduation from Pine Forest High School in 2007. Instead of attending college courses or finding work, she enjoyed going out and spending time with friends. Her mother, Bertha Clark, decided to show her some tough love and told her to move out of the family home. With no plan and no car, she found herself homeless in 2012, walking the suburban streets with a blanket and a few belongings. She went to her friends’ homes asking for assistance and a place to stay. Finally she decided to take matters into her own hands. One day while walking through a neighborhood southwest of Fayettville, she noticed an abandoned one-story house. Graham entered the backyard and found the backdoor unlocked. She spent almost a year sneaking back into the abandoned home and sleeping in the back bedroom at night. She ate with friends when invited, but she used food stamps to get by. One winter evening, she shuddered under her blanket in deep thought. Sitting in the darkness beneath the winter cold, she made a silent promise to herself. She had already committed to joining the Army, but at that moment she vowed to use her Army enlistment to make a better life for herself. For the complete article, continue on to U.S. Army. Salute The Troops Music and Comedy Festival announced today that Emmanuel Kelly will perform at the Fox Theatre in Pomona, CA on Saturday, March 23rd in direct support of Snoop Dogg. Emmanuel was born in Iraq, is a child of war and was rescued by US Service Members. 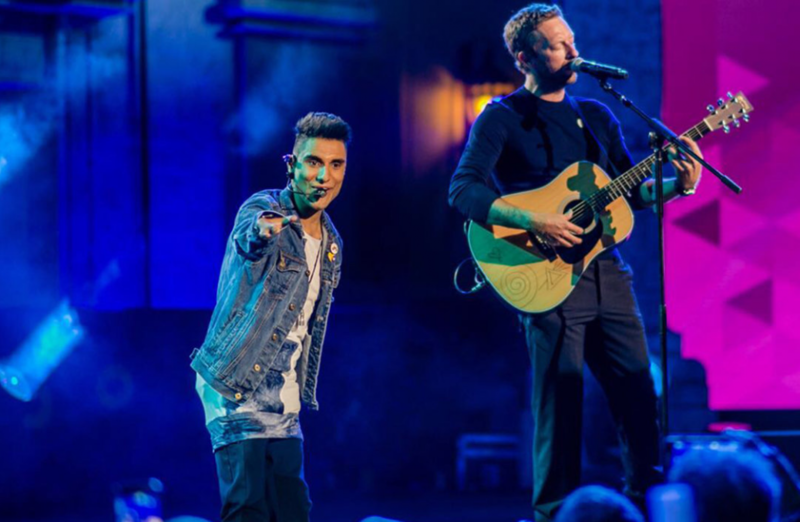 He has performed on the X Factor and has most recently been on tour with Coldplay and has recorded tracks with Imagine Dragons. Emmanuel was born with severely underdeveloped limbs due to chemical warfare in his community. In 2000, he was adopted by humanitarian Moria Kelly and moved to Australia where over the next several years, he had eight life-altering surgeries. Through rehabilitation, Emmanuel learned how to walk, drive a car, dress himself and more. After being discovered on X Factor and fulfilling his goal of becoming the first “differently-abled pop star” Emmanuel is passionate about raising money for disadvantaged, differently-abled children, and cancer research. Emmanuel has now performed in front of audiences of up to 100,000 in venues like the Sydney Opera House, and MGM Grand in Las Vegas. The biggest rock star playing at Pechanga Resort Casino isn’t Pitbull. It isn’t Tony Bennett. Nor is it Michael Bolton, Paula Abdul, or Steven Tyler, all of whom have performed at the Temecula, California, resort this year. No. 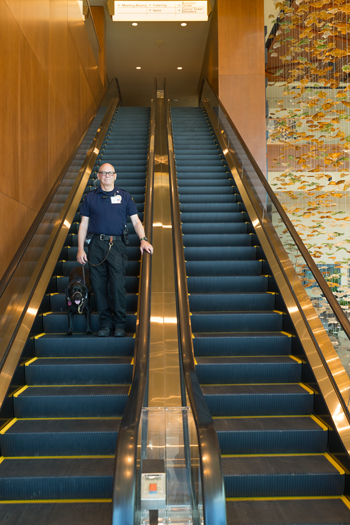 The biggest rock star at the largest resort/casino on the West Coast slowly walks on four legs, wears a vest, and performs four days a week for 10 hours a day, helping to keep Pechanga team members and guests safe. And unlike the aforementioned, you can see her for free all over the property, not just in Pechanga’s entertainment venues. Daisy—a 4-year-old lab/terrier mix rescue dog—is Pechanga’s reigning rock star. So much so that Pechanga’s management had to send out a memo to its team members not to pet her while she works. 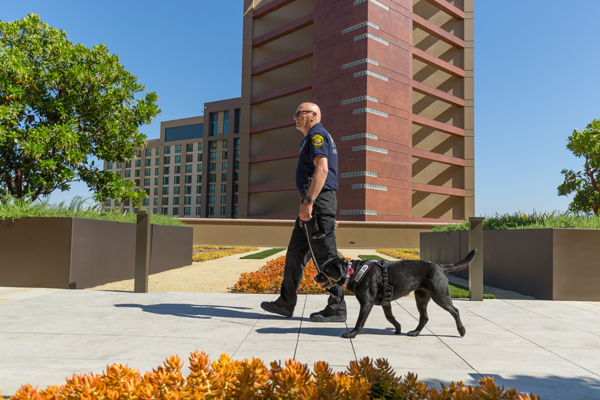 And when Daisy works, her job makes her the poster girl for an innovative, productive way of keeping Pechanga’s property and guests safe, while providing a renewed sense of life and purpose for one Marine veteran. Daisy belongs to John Tipton, a 62-year-old Marine veteran who saw action in such places as Beirut, Grenada, and Iraq during the first Gulf War. 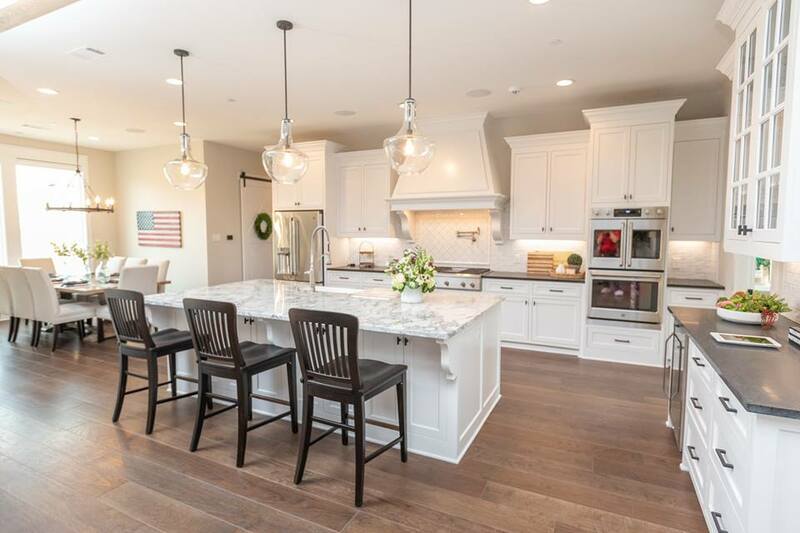 Places and action that left the retired gunnery sergeant with post-traumatic stress disorder and turned the Vista resident into a self-described “grumpy grandpa” who was unemployed for three years. “It was a pretty rough couple of years. I’d walk into job interviews, and they’d take one look at me and then look at the dog. You could see it in their eyes and hear it in the tone of their voice. They wondered what was wrong with me,” he said. Now, the grumpy grandpa is a grateful grandpa. Under a program Pechanga instituted over the summer, John and Daisy are the first six-legged safety patrol team at the resort. Armed with a radio, water bowl, and beef jerky treats, they spend four days a week patrolling the hotel lobby, hallways, pool, casino, parking garages, and golf course, looking for things that are out of the normal routine for the bustling resort. Those were Robert Krauss’ exact sentiments. Pechanga’s vice president of public safety and also a former Marine, Krauss lives ahead of the curve when it comes to next-level ways to keep guests safe. For example, Pechanga’s two security robots—one stationary and one mobile—Krauss introduced to the resort this summer. But not even security robots “Rudy” and “Buddy” have stopped traffic with appreciative guests like John and Daisy. Krauss said they’re looking for eight more veterans and their service dogs to join Tipton and Daisy, who has become the poster girl for more than just Pechanga. She’s the poster girl for the proverbial who-rescued-who happy dilemma many pet owners embrace. Brian Robin is a copywriter at the Pechanga Resort Casino. 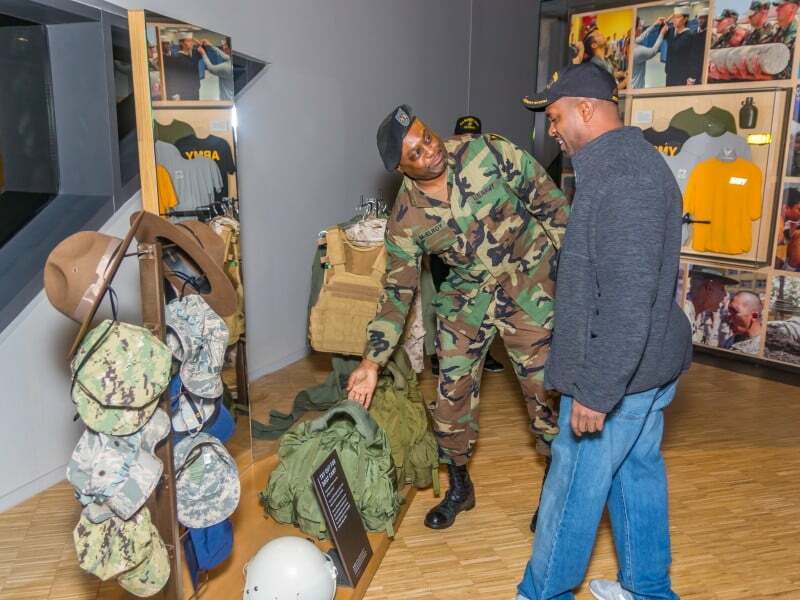 U-Haul® puts its 74-year commitment to honoring veterans in the spotlight on “Military Makeover with Montel” during the show’s new season on the Lifetime channel. 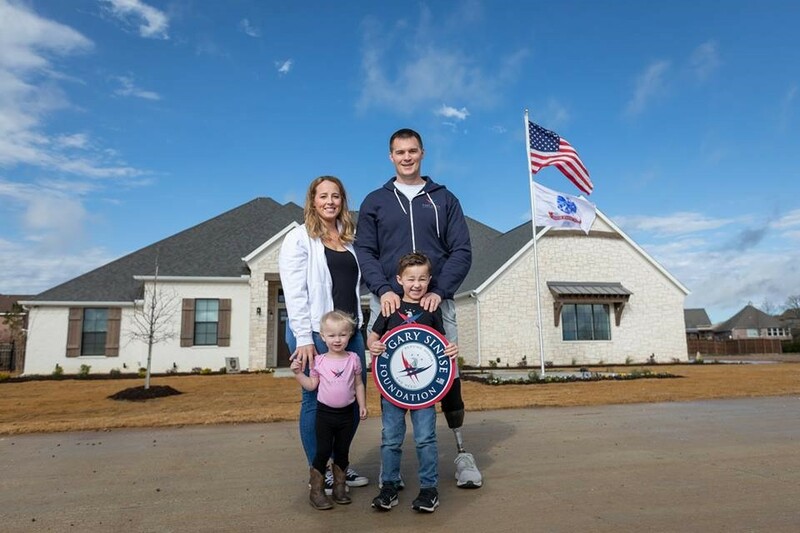 U-Haul, founded by a WWII Navy veteran and his wife in 1945, signed on as a Military Makeover sponsor for the Aaron Middleton family throughout a six-part mini-series that documents the transformation of their St. Petersburg home. The emotional first episode can be streamed at militarymakeover.tv and re-airs at 7:30 a.m. ET on March 7. Emmy Award-winning talk show host Montel Williams, having served 22 years in the military between the Marines and Navy, headlines the program. 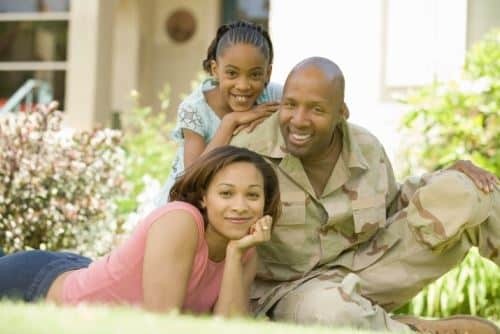 A rich veteran history, coupled with an ongoing commitment to hiring and honoring vets, spurred the decision for U-Haul to sponsor a Military Makeover family. 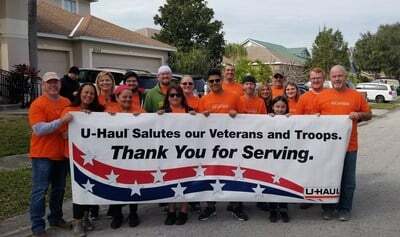 “Veterans laid the foundation for U-Haul after WWII, serving as many of the Company’s first Team Members and initial customers after returning home from war and looking to move their families to a better life,” stated U-Haul employment manager Tony Hinojosa, a 22-year Army veteran active duty who appears on the show. U-Box® portable moving and storage containers, which serve as on-site driveway storage at the Middleton house and also as long-term storage in secure U-Box warehouses. U-Box containers have 257 cubic feet of space and one-ton capacity, and can be shipped almost anywhere in the world. Moving Help®, an online marketplace where customers shop and compare local Moving Helpers® who provide labor services such as loading and unloading, packing and unpacking, cleaning, and U-Box pick-up and delivery. The Ready-To-Go Box®, one of the Company’s newest ecofriendly products – a durable plastic, space-saving box rented by the week at rates comparable to buying cardboard boxes. 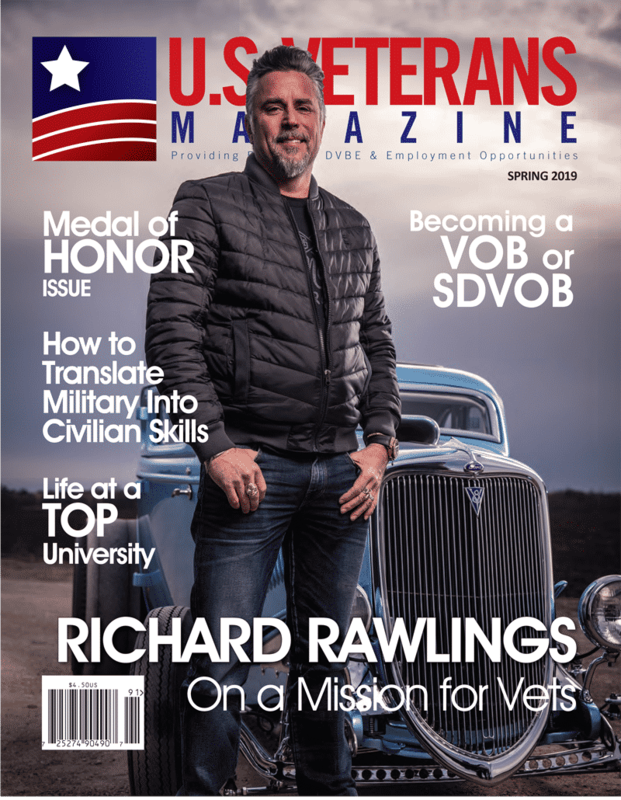 U-Haul has been honored repeatedly as a leading veteran-friendly employer and actively recruits veterans for their skills, work ethic and results-oriented approach. 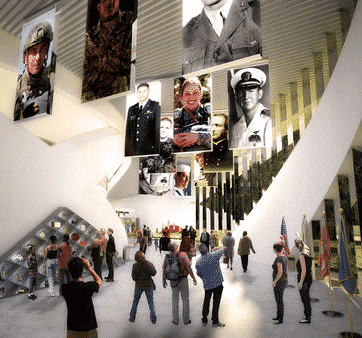 U-Haul is committed to honoring veterans through its assistance to veteran organizations and causes; participation in national Memorial Day and Veterans Day parades; dedication to preserving Pearl Harbor and paying homage to its fallen; and sponsorship of The Tribute Journey with Gold Star Mother and artist Kathryn Cross. 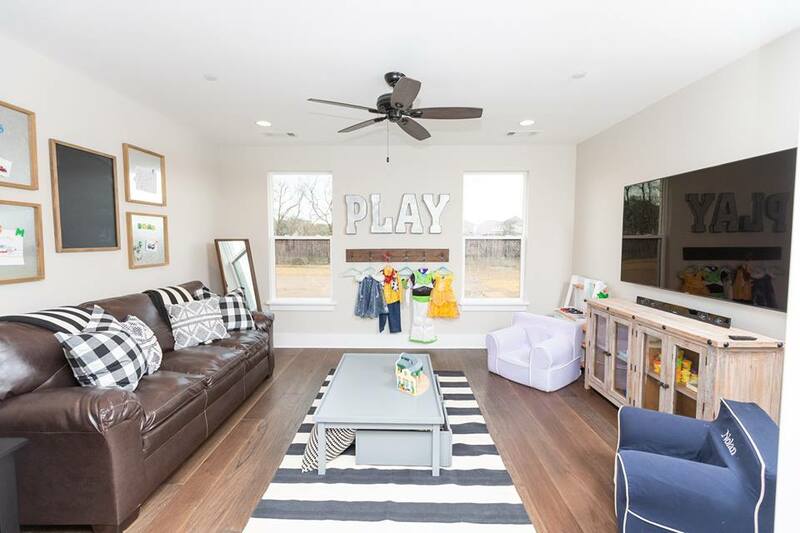 U-Haul is the national sponsor of nonprofit Humble Design®, which assists single-parent and veteran families escaping homelessness by providing donated furnishings and decorating services to turn empty new residences into dignified homes. Visit myuhaulstory.com and search “veterans” to learn more. Since 1945, U-Haul has been the No. 1 choice of do-it-yourself movers, with a network of more than 21,000 locations across all 50 states and 10 Canadian provinces. U-Haul Truck Share 24/7® now offers customers access to U-Haul trucks every hour of every day through the self-service options on their internet-connected mobile devices. U-Haul customers’ patronage has enabled the U-Haul fleet to grow to 161,000 trucks, 118,000 trailers and 42,000 towing devices. U-Haul offers nearly 632,000 rooms and 55.2 million square feet of self-storage space at owned and managed facilities throughout North America. U-Haul is the largest installer of permanent trailer hitches in the automotive aftermarket industry and is the largest retailer of propane in the U.S.